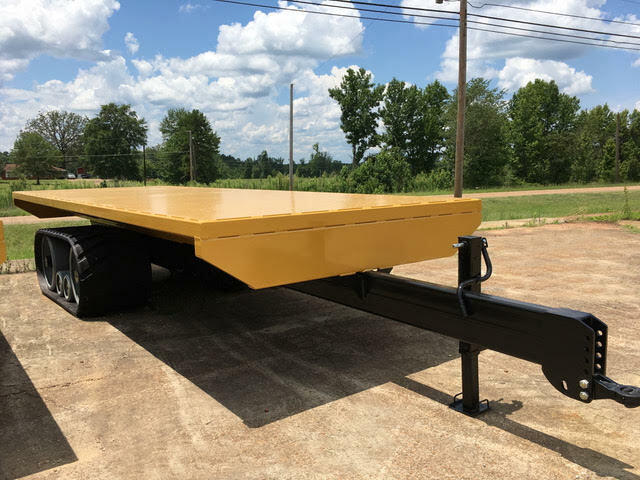 Choose from one of our specialty units or the standard sizes with payloads ranging from 6,000 lbs. to over 34,000 lbs. 65,000 lb. load capacity can haul up to 80’ joints of pipe. Fifth-wheel option available. Max payload of 35,000 lbs. 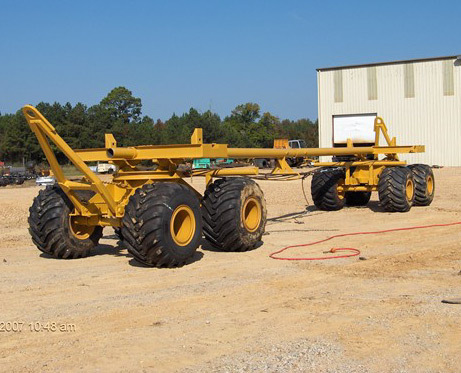 versatile rubber track flat-bed trailer used for coating and other pipeline applications. 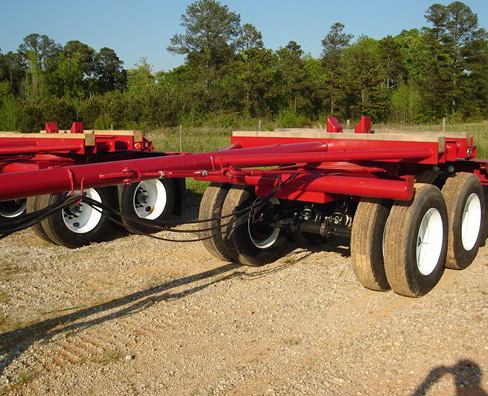 Tandem axle, dual wheel, 50,000 lb. 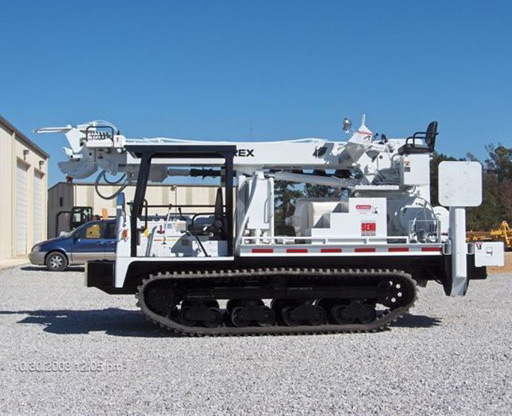 steerable pole trailer for use on the highway and in stringing operations. 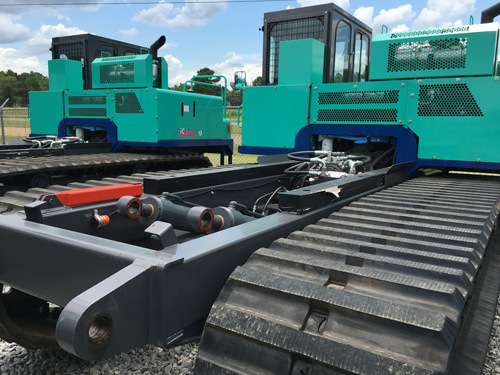 SEMI provides turn-key services for tracked equipment in the electric utility sector. Sells, rentals, and retrofit and installation services.